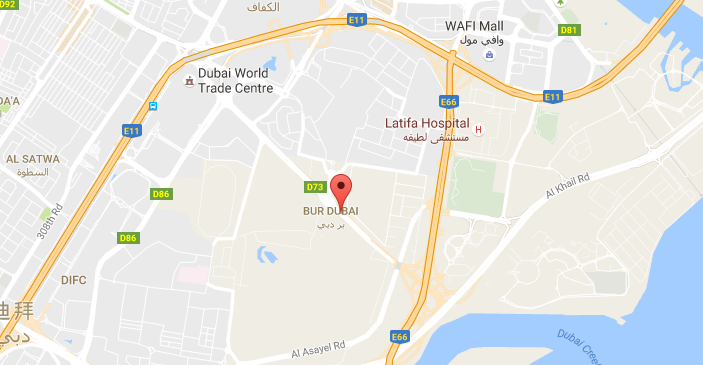 Dubai Exhibition on 5th-7th December 2016 -- Henan Bosi Carpet Co.,Ltd. Hena Bosi Carpet Co.,Ltd will attend the Exhibition in Dubai on 5th-7th December for handmade silk carpets. Mainly supply 230Lines silk carpets with different size. From 2x3ft to 12x18ft with Turkish, Persian, Muslim, Tree of life, Hanging wall carpets. Customized is provided according to your request. Company: Henan Bosi Carpet Co.,Ltd. Welcome to the Exhitibiton and visit our booth to see the handmade silk carpets. Please contact info@bosicarpets.com or 0086 15838132930 (WhatsApp & Viber available) to get more details.